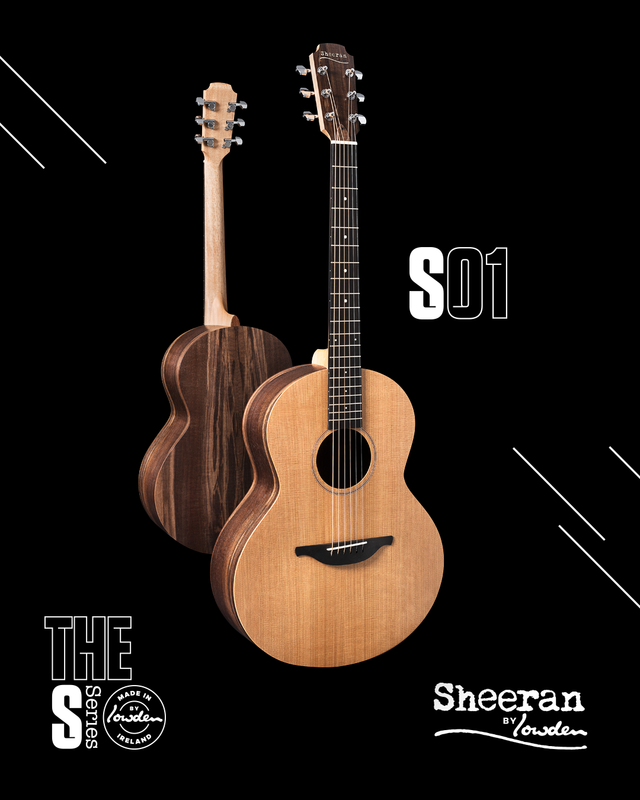 We're excited to announce the start of a Lowden daughter-company named Sheeran. 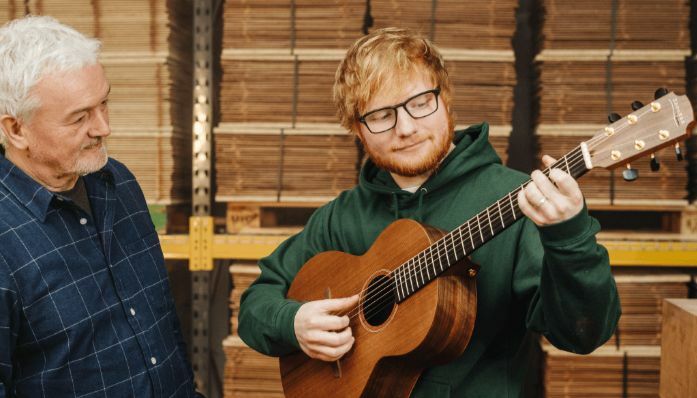 Together with Ed Sheeran, they'll focus on building Lowden style models at a cheaper price point. 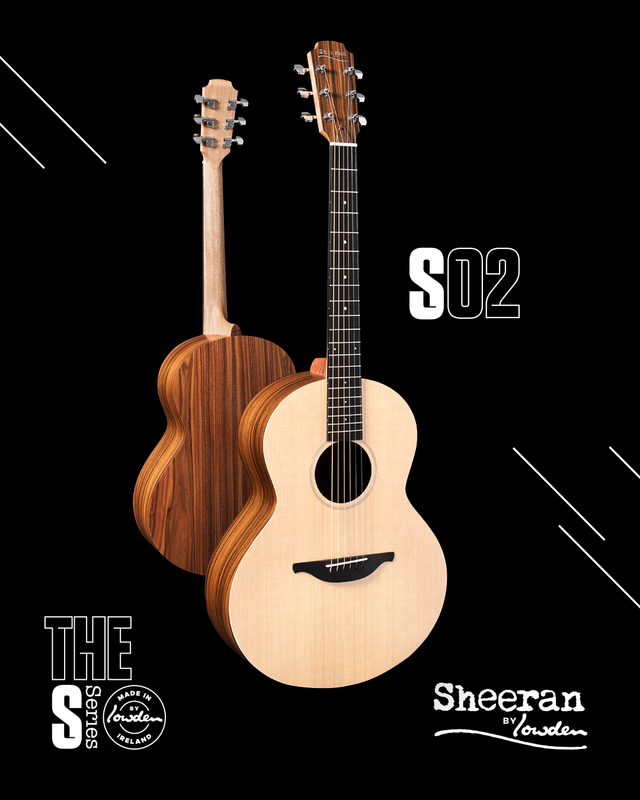 As an instrument is personal to both player and maker, the guitar has a way of bringing the two together with sometimes surprising results. 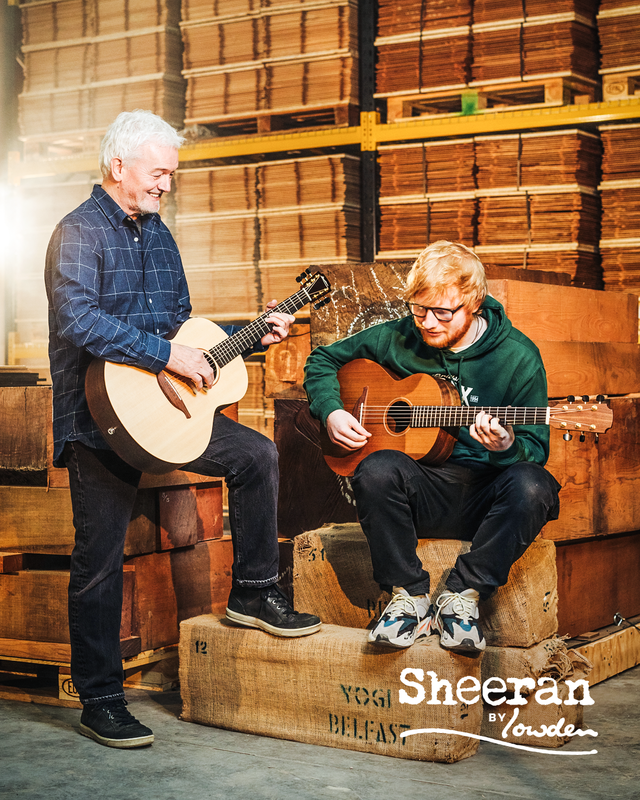 Being a small, family-run business has allowed George Lowden to enjoy personal friendships with those who play his guitars, listening to their feedback to further his designs. 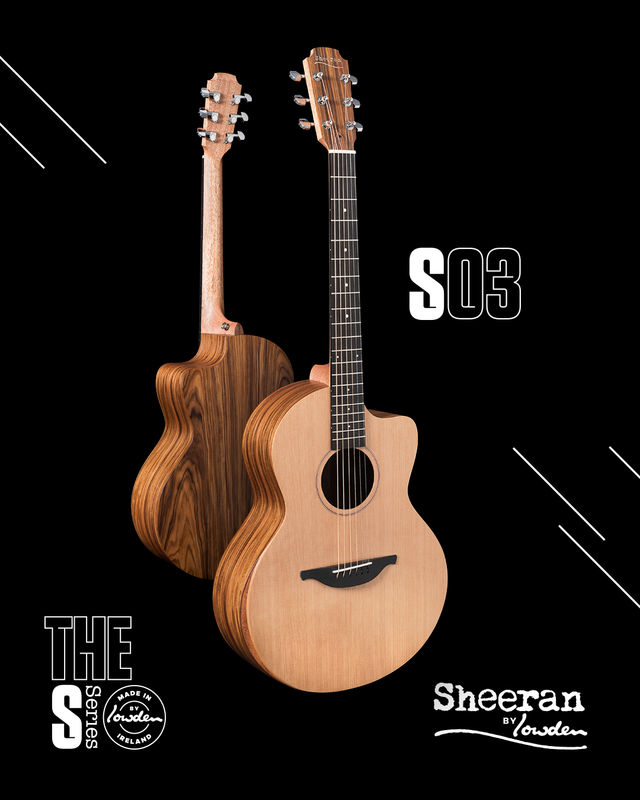 The Sheeran guitars will be available in the W Series and the S Series, based on body sizes. Each series boasts four different models with different tonewoods and specifications. 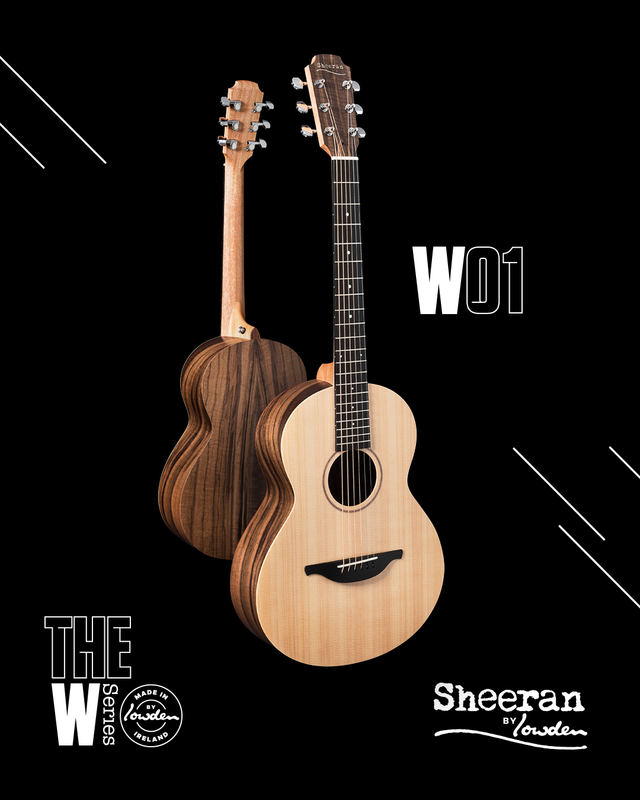 Click on each individual model to learn more! Feel free to contact us for more information or inquirys! I just read about the Sheeran-Lowden-guitars and I'm going crazy. 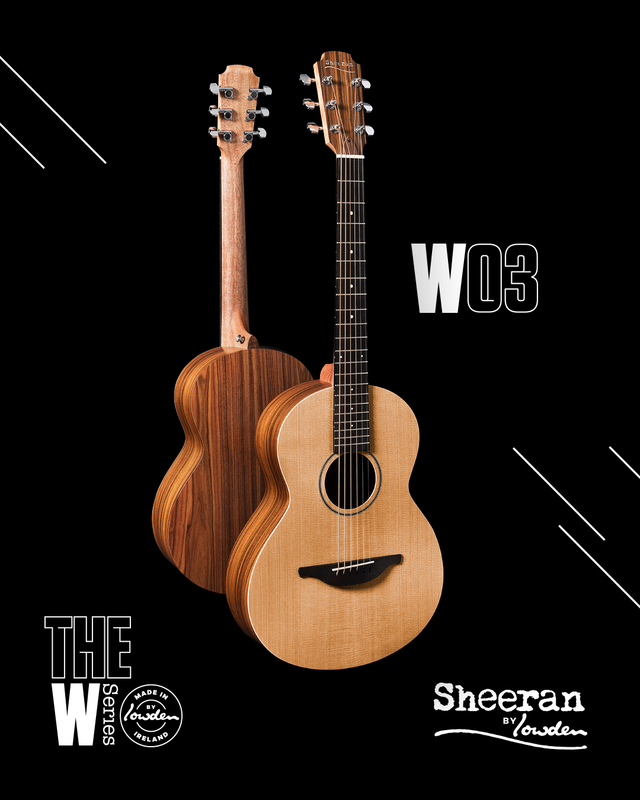 I love the Lowden-Sound but it was never affordable for me and I also like Ed Sbeeran very much. 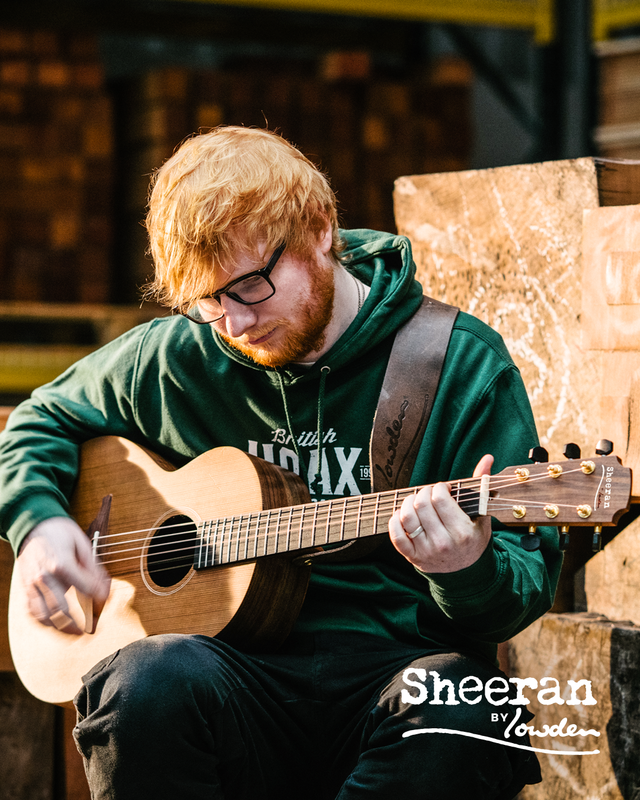 Do you have more information for me about the Sheeran Lowdens? Are there all-solid models, too? What's the price range we talk about? 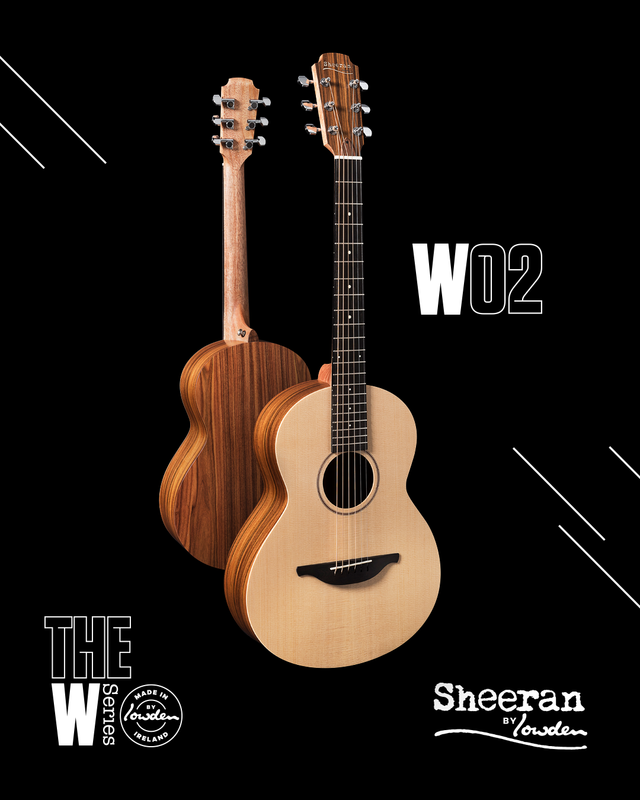 Do you have different models to play and test? 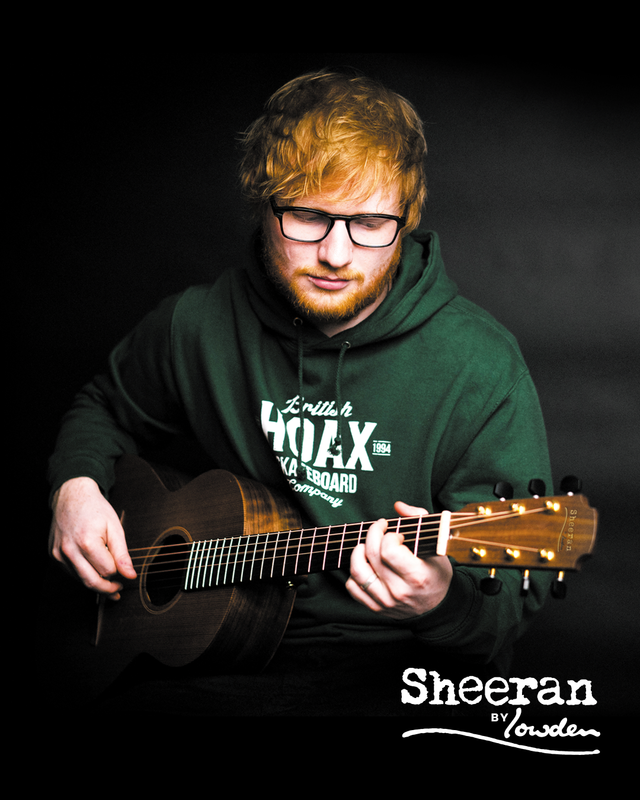 Or do I have to order in advance? By the way, we'll make our summer holidays in the Netherlands, so I'm not too far away then. I'm looking forward to your answer very much.